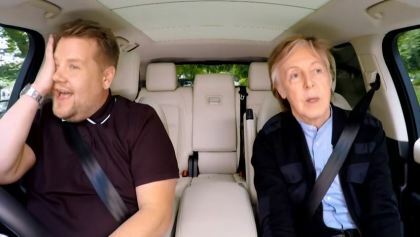 We love James Corden’s Carpool Karaoke, but this new one where he’s driving around Liverpool with Paul McCartney is easily our favorite. Mama and I have watched it multiple times already today, and I’m sure we’ll keep it on repeat for a while. What an incredible experience to get to sing Beatles songs with Paul — and in the place where some of the songs were written, no less! They sang “Penny Lane” ON Penny Lane! 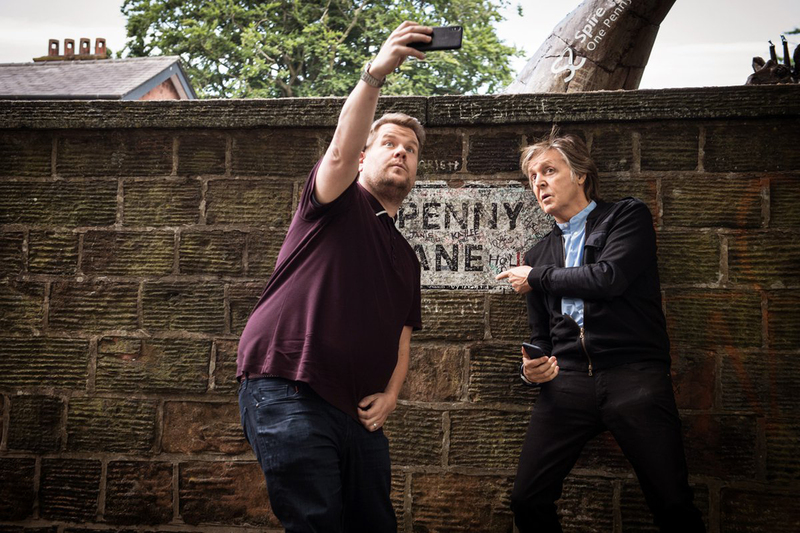 Paul gave James a tour of the area, and they made a few surprise stops, including at a house where Paul lived, and a local pub. Paul was very kind to the crowds that gathered and followed them. Mama and I were both deeply touched by their conversation about “Let It Be.” I won’t spoil it for you, so watch the video. I’ve embedded it below, so it can brighten your day too! 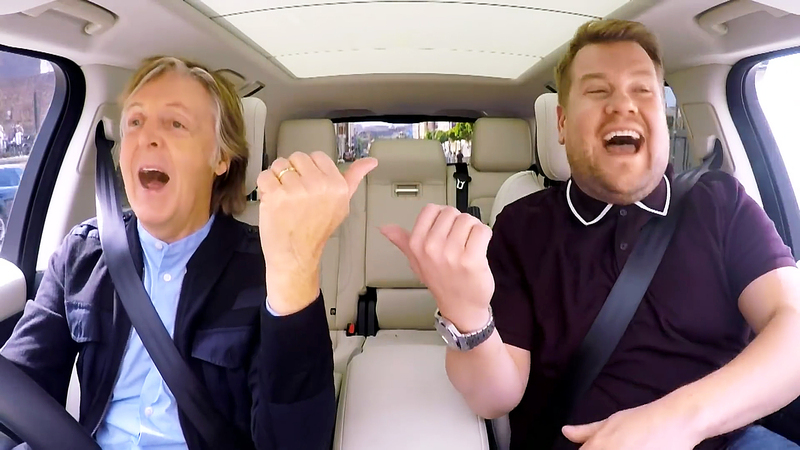 Today’s #OneGoodThing was watching this brilliant, heartwarming video with Mama, my carpool karaoke buddy. Special thanks to my friend Dave, who shared it on Facebook and made our day! Day 173 of 365. And Day 904 in a row (here’s the first 366 & the following 365)!